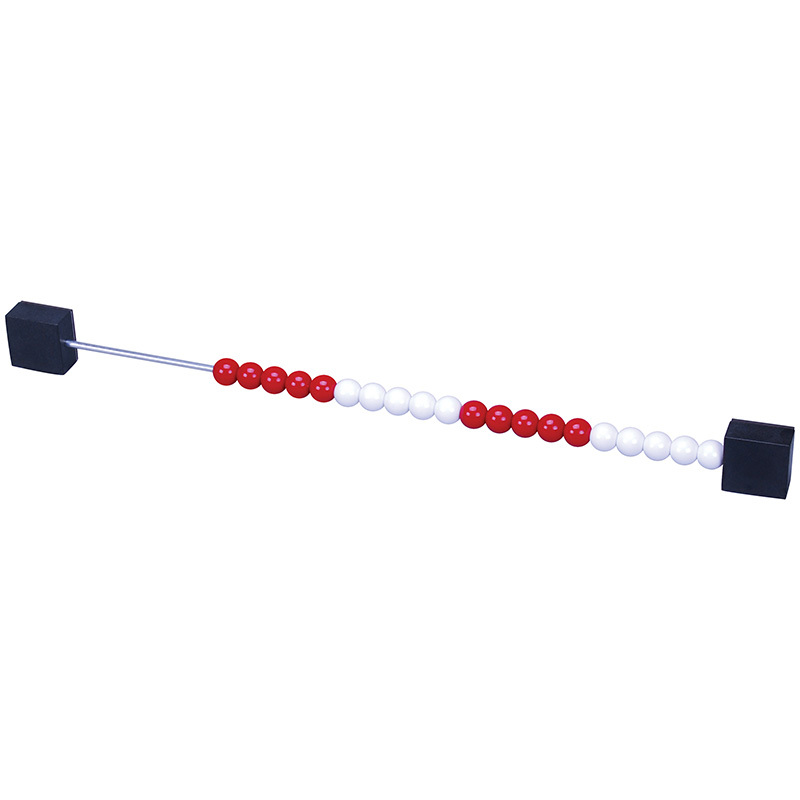 The Magnetic MathRack Inline 20 provides a linear model to acquire a deep understanding of number sense. This model is ideal for supporting an understanding of the relationships needed for fluency and stretching student’s strategic thinking. The Demo MathRack In-line 20 is also magnetic for hands-free demonstrations!